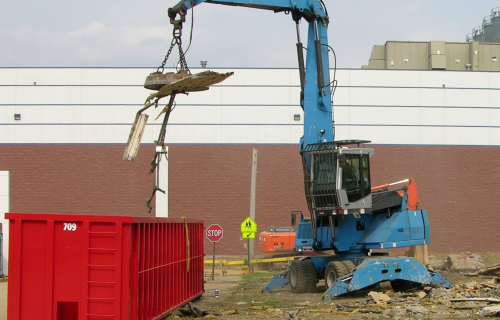 We design our programs to maximize the returns on your industrial scrap. 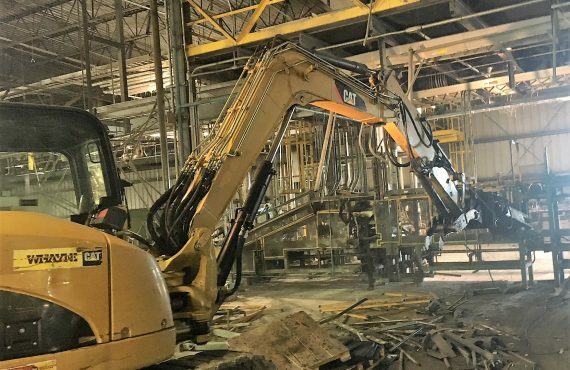 We have the right equipment to make your demolition job go smoothly. Easy-in / easy-out with fast payment for the scrap metal you bring to us. 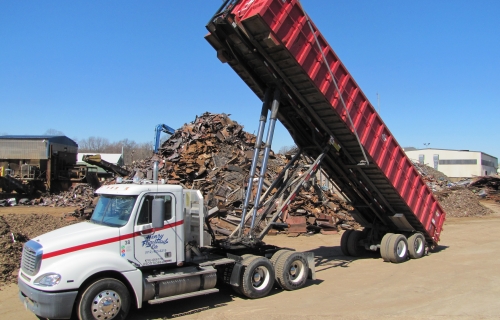 In business since 1897, we are a full service scrap metal recycling and processing facility. For industrial, commercial, or public customers, we offer fast, fair, and competitive payment for virtually all ferrous and non-ferrous metals. 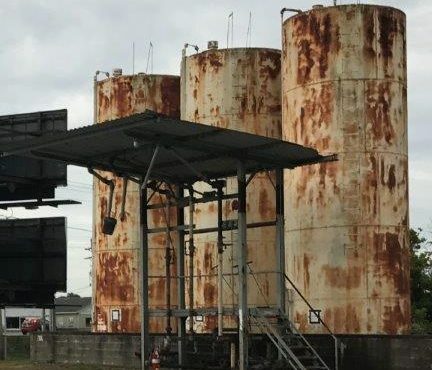 We buy scrap from the public and area businesses as well as provide container and processing solutions to industrial clients. 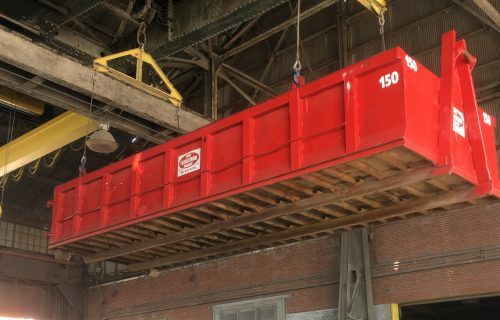 Locally owned, our four generations of management experience provides the most comprehensive industrial and commercial scrap processing services to the tri-state area. 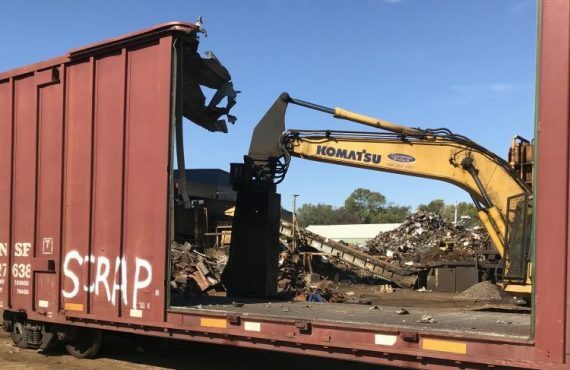 If you have the scrap, we have a solution for you. Click here for a comprehensive list of the materials we purchase on a daily basis. Click here for a comprehensive list of items we DO NOT purchase. Prompt trailer and container services. Plus, the benefit of using our trailers free of charge when you want to haul your own material. 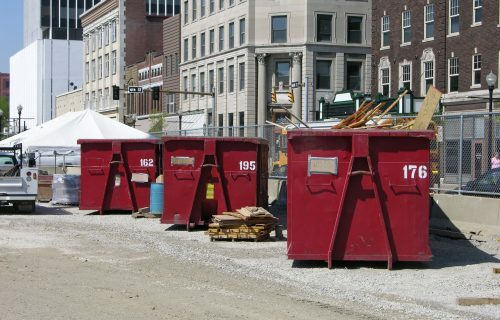 We provide a wide range of demolition and site clean-up services. Your recyclables can offset many of the costs. One of the largest full service recycling facilities in the Tri-State that ships material by truck, rail, and barge worldwide. Henry Fligeltaub started his company in 1897 in Evansville, Indiana. Henry collected and sold scrap metal, paper, rags and animal hides. 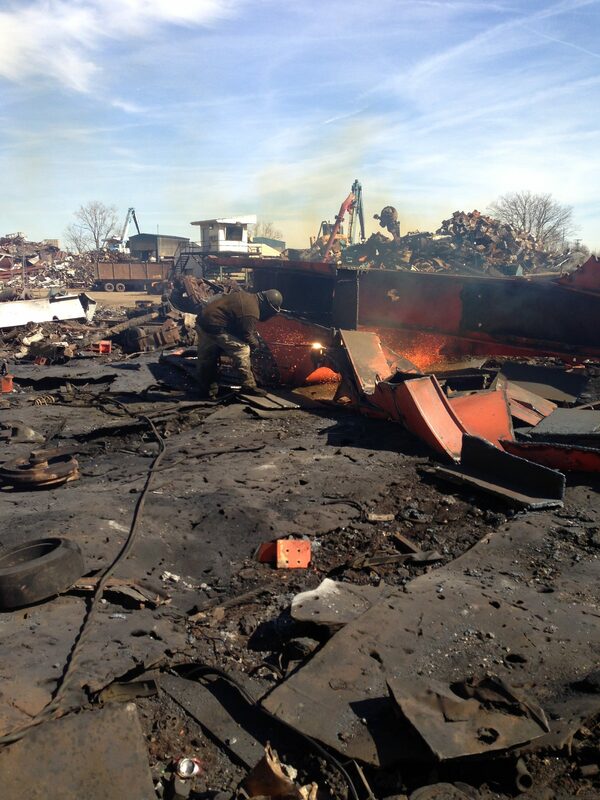 With his brother Alex the business grew over the years into a commercial and industrial scrap yard.